The Sawyer County Record has just announced the inclusion of quick response barcodes. The latest addition to the Sawyer County Record will be the use of QR codes within its business directory, in order to help to enhance the paper in yet another step toward the digital world. These barcodes will be used to bring the print paper together with the virtual universe via smartphones and tablets. Readers will be able to use their mobile devices in order to scan the QR codes that are printed within the paper in order to access the digital content – primarily websites – that is relevant to their location in the newspaper. Within the Sawyer County Record, they will also provide opportunities for deals, special sales, and other unique features that advertisers would like to offer consumers. 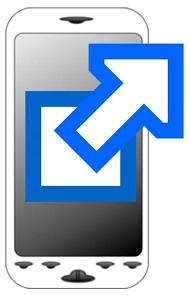 QR codes are very commonly found in print media such as newspapers, magazines, and billboards. This newspaper will now be selling ads to organizations and businesses who wish to make this type of offer to consumers through a simple scan from mobile devices. This type of mobile marketing is becoming increasingly common as print media works to keep its advertisers and draw new ones who may not otherwise have considered print. It has recently been estimated that in the United States alone, there are approximately 20 million QR codes scans occurring every day. 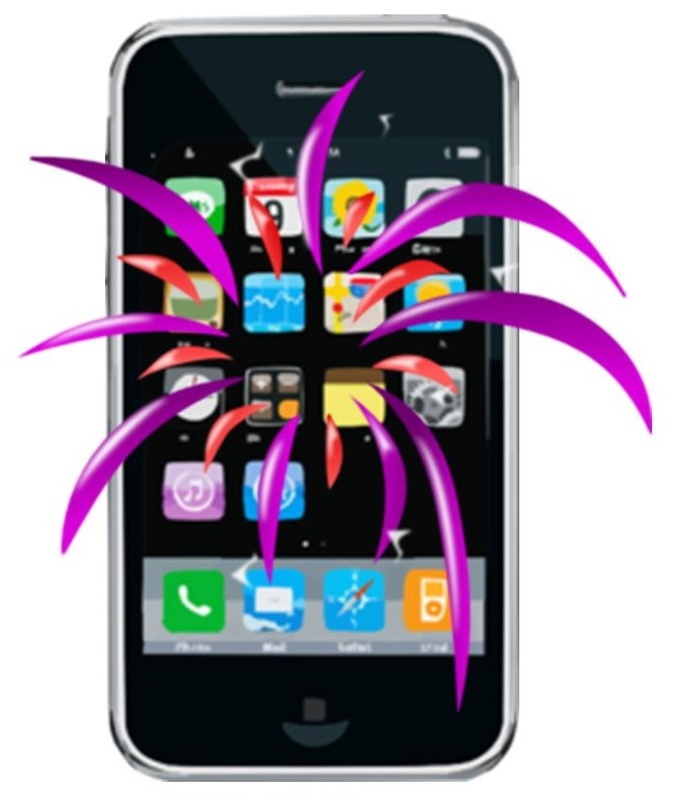 This figure is only expected to rise as the penetration of smartphones continues throughout the population . This offers a tremendous opportunity to advertisers and to print media that would like to link the real world to the digital universe. 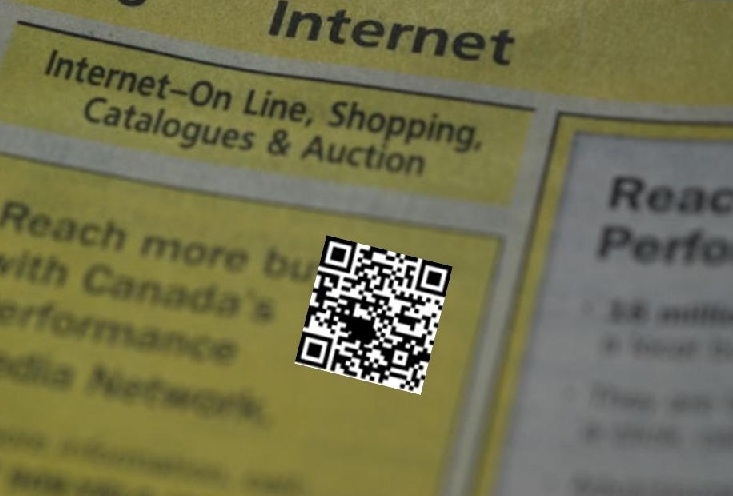 There are considerable benefits to using QR codes in advertising. Not only are they exceptionally inexpensive to create and to use, but they also open up a small amount of ad space into a virtually unlimited amount of available content and information. This can include formats that would never be possible in print, such as video and audio.